When Jada Baker was a freshman she average 8 points and 9 rebounds a game. 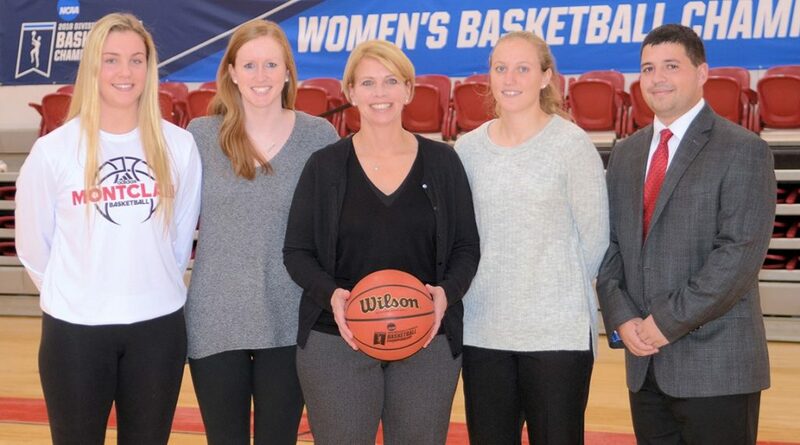 She was played a big part in putting the Barnegat basketball team on the map. She was one of the best freshman in the Shore, that nobody knew about. She was lost in Ocean County and few if anyone paid much attention to Barnegat program. But when as a freshman you have 5 double/double games, you know at some point people will find you. 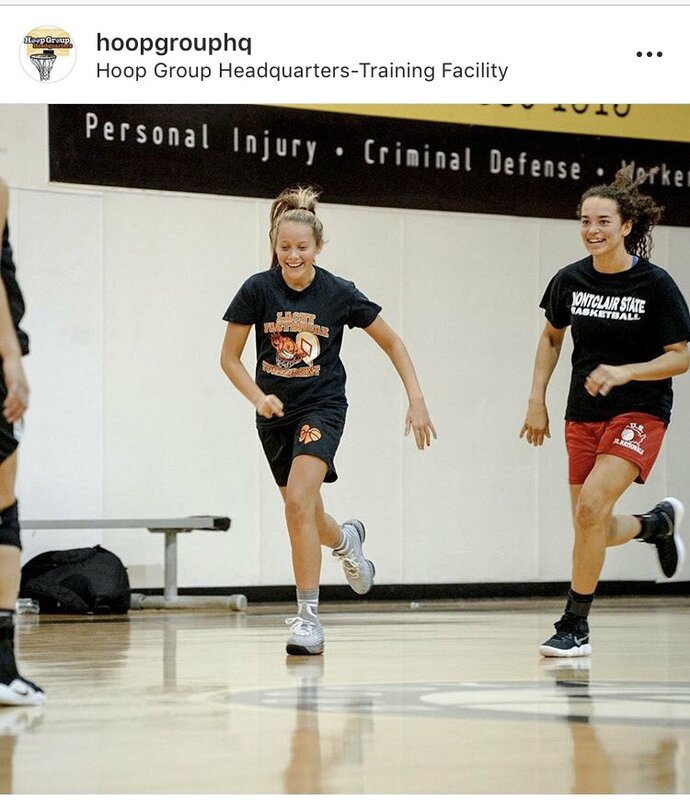 It’s why when she was going into her sophomore year, Jada Baker and her Coach Tammy Nicolini were thinking big as in really big. But during her sophomore year, things didn’t go the way she expected them to go. She had a Bone Contusion beneath the knee cap and she only played 5 games. It was at this point Jada Baker, knew her road to her dream was going to get tougher. It was at this point Jada Baker knew nothing was going to be easy. I met Jada Baker 3 years ago when she was coming off her ACL injury. I had heard good things about her from her Coach Tammy Nicolini. She played hard and you could tell she was not 100%. But right away I knew she had a big heart. She ran hard and more than anything else played with a real passion. She did little things, like set screens, boxed out and played team defense. She made winning plays and that we always will be what I will remember most about her. Yet I really didn’t have a real feel for Jada Baker as person and for that matter as a player. I had never seen Barnegat play a game. So like a lot of kids in Jada Baker’s situation, she had to work doubly hard to get the attention of basketball coaches and those who set the table for player in the recruiting world. 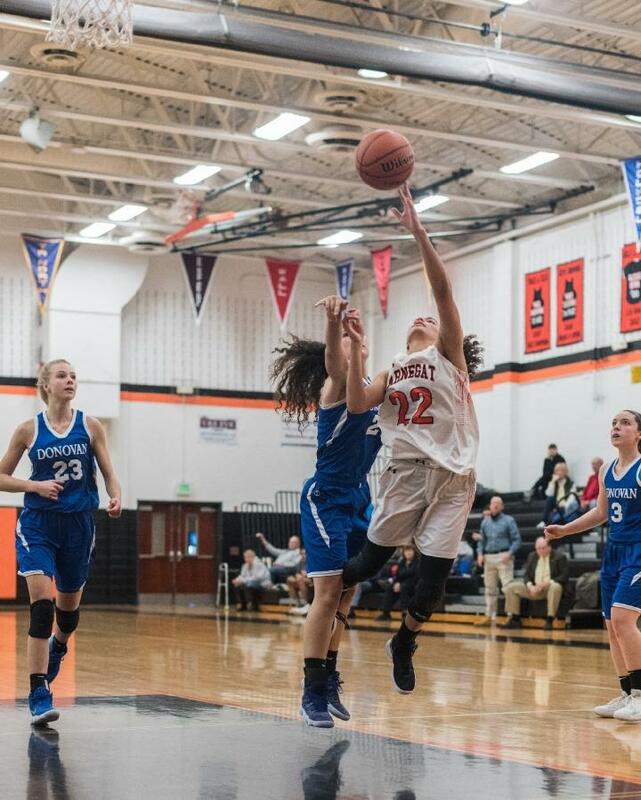 When Jada Baker joined the Barnegat program they were coming off a 4 win season. Making the SCT or State tournament was something of a pipe dream. Winning a game in those tournaments was not even a thought. But here we are today, Barnegat coming off a 18 win season and going 10-4 in the conference. Now Barnegat is expected to make the SCT or State tournament. Now its a disappointment not to do so. Now Barnegat expects not make the SCT or TOC, they expect to advance. They beat #1 seeds now, they play to win championships, have All Shore players and even Coach of the Year. Barnegat is a legit program these days. Jada Baker is one of the main reasons. It was she that has battled back and help make all this happen. She has become a All Division player and a player everyone respects. The recruiting process is long and in some cases cruel. Sometimes you don’t know what to expect. The emotions and stress level can be hard to deal with at times. The visits and the phone calls can all become work. Jada Baker has had to work throughout her recruiting process. She has not had the advantage of others. Yet she was strong enough to get though, see the process to the end. It has been what has made her different every step of the way. She has been willing to see though the fog and get to the finish line. She knew from the day of her injury, her road was not an easy one. She knew the hype machine would not be in her corner. She knew all her accomplishment along the way would go unnoticed for the most part. Yet she had this inner strength that so many wish they had but do not. That strength that lead her to Montclair state University. The strength that will allow her to attend one of the best programs in New Jersey for any level. Jada Bonner has made it to the recruiting finish line and oh what a wonderful finish it has been….bravo!! Me and Jada had a few conversations about recruiting recently. I have never met a more even headed kid about the process. She knew exactly what she wanted, but she was not quick to make a decision without real thought. I had the feeling she was going to attend other school. But in the end, I think she wanted to play with and against the best. So she texted me and told it was Montclair State University. I was happy for Jada because I thought she had accomplished so much in the dark. Montclair is a Nationally program and they have a wonderful Coach in Coach Harvey, who sent me a text telling me how happy she was to have Jada, join the Montclair family. I shared it with Jada who responded how excited she was. I try to make a Montclair State University game every year. Now I guess I will have to make two games a year. This is the 2nd Shore player, Coach Harvey has signed. Annie Mako of Manasquan was the first this year. It’s funny because both Mako’s and Baker have something in common. They are great teammates. I guess that’s why Jada Baker will bring so much to the table…she has been a great teammate every step of the way on and off the court. 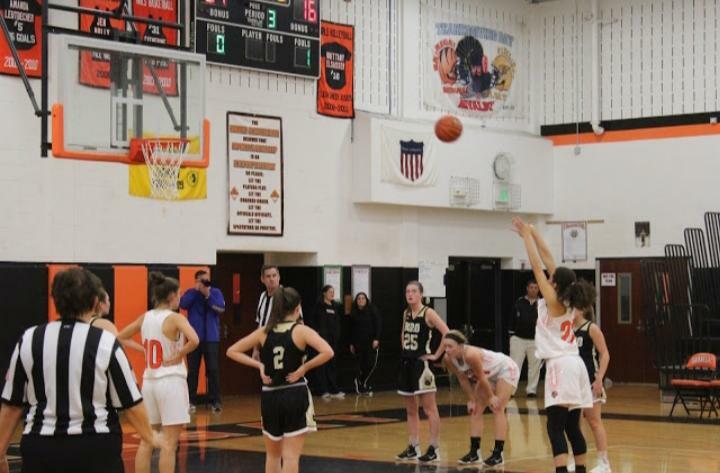 Now she will have her senior year to enjoy and accomplish just a little more before moving on…….congrats Jada to you, your family and the entire Barnegat family…..mission accomplished!